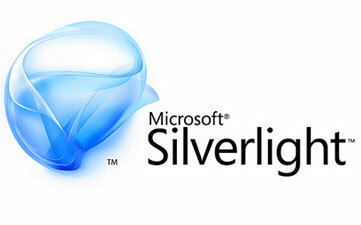 Silverlight technology is in vogue and is being utilized to create cross platform rich internet applications that can work on different browsers. At System Canada we have a pool of consultants who have a fertile experience in Silverlight applications and they can develop plush user interface, vector graphics and animations that can be integrated with the database. Our workforce is also proficient with Microsoft .Net Technologies.